Most of the time objections are your prospect’s way of saying, “tell me more”. As a salesperson, we are all familiar of an objection. We know that it’s common to go through an objection in the whole sales process. So it’s important that all salesperson must learn how to handle common objections. The truth is, it is the responsibility of a sales rep to educate their prospects about their products and services. The reality is, to become an effective salesperson, we must know that we can’t persuade or lead the prospect into buying our product. You can’t just walk away after the first sign of objection. You must know the true objection. If not, prospects will keep on blocking your call. The important thing is to understand which objections are true – the ones you can’t work out with your prospect and which ones are disguise and are only being raised because they want to know more. Most of the time, prospects object because they don’t know what you’re offering and what they can benefit from it. So it is your job to tell them. When prospects mentioned one of the 5 phrases below, you must treat them as “requested more information” objection disguise with their corresponding rebuttals that you can use. The price sometimes depends on the needs of your prospect. So find out what exactly are they looking for and set a price depending on the needs of their company. If prospect says he’s not the right person to talk to, ask who is the decision maker who handles this project. You should know the different types of decision makers and their roles. But don’t ignore him. He might be able to help you. What you can do? Either, offer to send him information or ask for the information of the decision maker. This objection doesn’t mean it’s the end of the deal for you. Find out more about who they’re working for. Bottom line is, don’t let these objections end the deal. Instead, dig a little deeper to understand the reason why and what your prospect is objecting to. 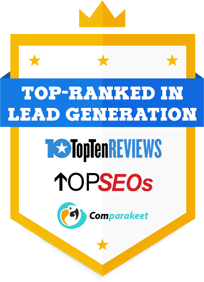 Gain more tips and generate more leads, read our latest post! 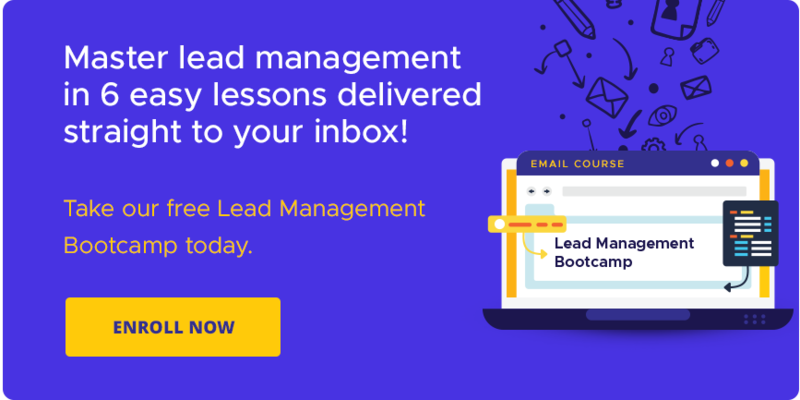 Get the Best Sales Lead Generation team in Singapore now! Rebound After A Horrible Sales Call from Callbox on Vimeo.